Make-A-Wish Vermont is a wonderful organization that has granted wishes to children with life-threatening medical conditions for more than 30 years. (We were lucky enough to take one of these kids fly fishing a few years ago.) For the past three years, MAWV has hosted the Vermont Beardies–a fundraiser that showcases bristles, flavor-savors, crumb-catchers, and muzzle-lashings–and asks folks to vote on the best beards by donating to the organization. 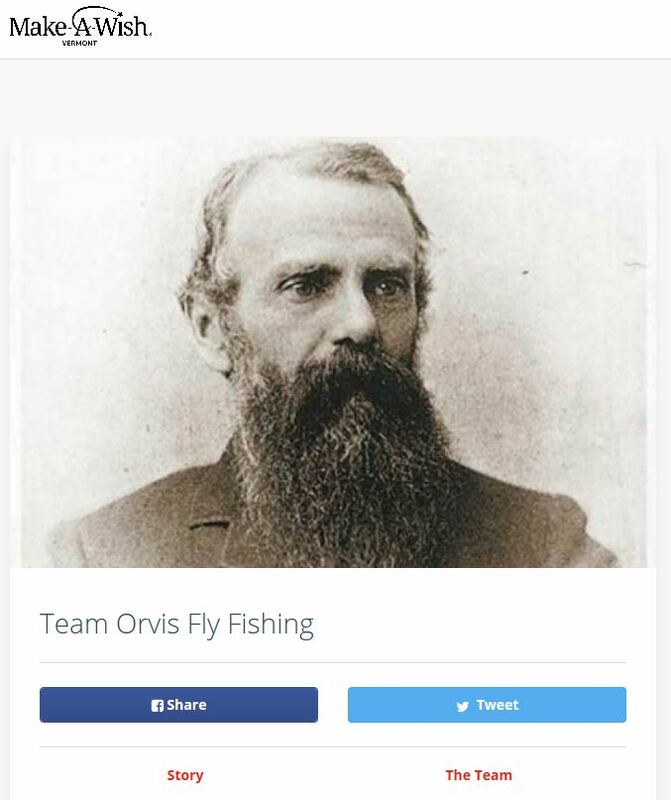 This year, Orvis is fielding a team–that’s our founder, Charles F. Orvis, and his impressive whiskers in the photo above–and we’re launching a contest to promote it. 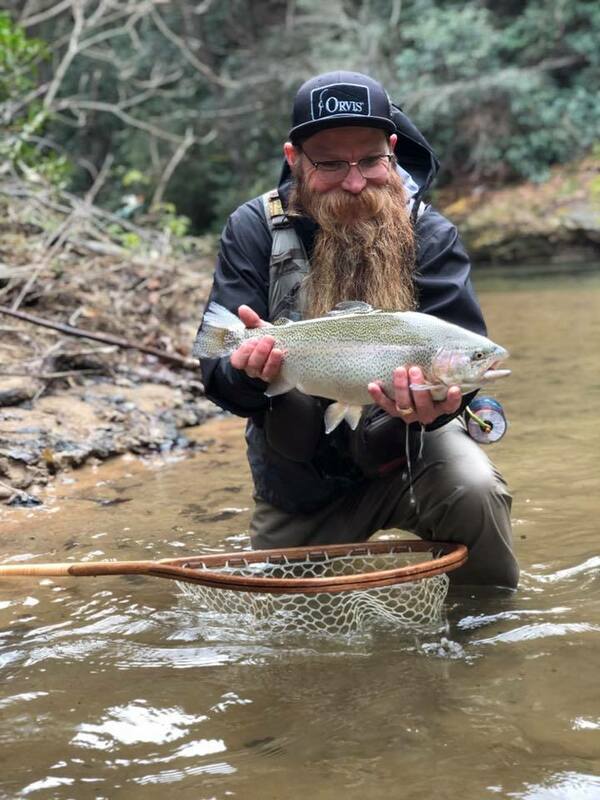 Justin Powell of Orvis Atlanta sets a pretty high bar for Team Orvis. Join team Orvis by entering your facial hair in the Vermont Beardies contest. (Hit the “Enter Your Beard!” button and follow the directions.) Who knows? You might even win! The contest runs from today through Friday, March 8. After the contest closes, we’ll pick three random winners! The winners will be announced after we’ve made contact with them all. First Place: A Helios 3 Fly Rod of your choice. 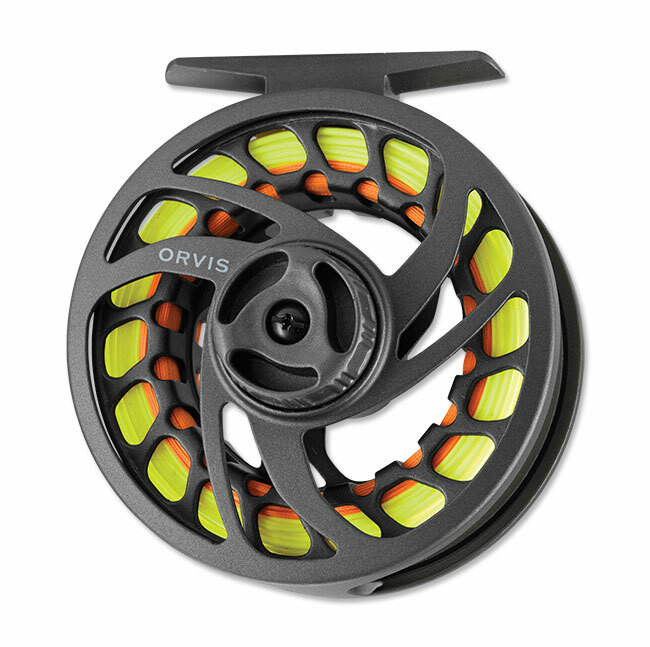 Second Place: A Clearwater Large Arbor Reel of your choice. 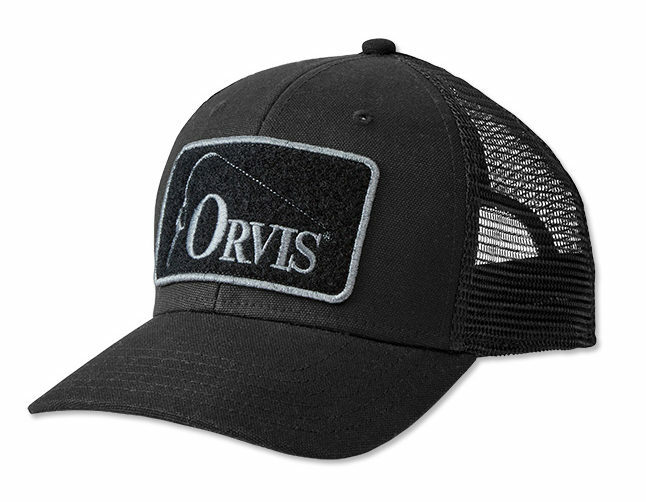 Third Place: Bent Rod Covert Fly Patch Trucker Hat of your choice. So enter either way–sharing to Facebook or joining the team–or both ways to double your chances of winning a prize. But keep in mind that the real winners will be sick kids who will get a chance to forget their illnesses for a while and enjoy something they’ve always wanted to do. Click here for the full contest rules and conditions. How do I enter the contest when I click on the highlighted areas nothing happens. Huh. They all work for me. Go here, and then share the page. Please put me in the drawing for a Helois 3 fly rod? I would like to enter but face doesn’t recognize my email . And when I hit reset on the password it says can’t find my email . Funny thing is I’m on Face Book right now . I cannot grow a beard and i think the same goes for most ladies. So i am very sad no Helios 3 for or most ladies! All you have to do to enter is to SHARE the team page! Would love to win the Helios 3 Fly Rod.